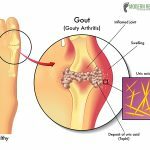 Does Acupuncture help gout? Well, Acupuncture and Chinese Medicine have been treating Gout symptoms for ages. What is gout you ask? 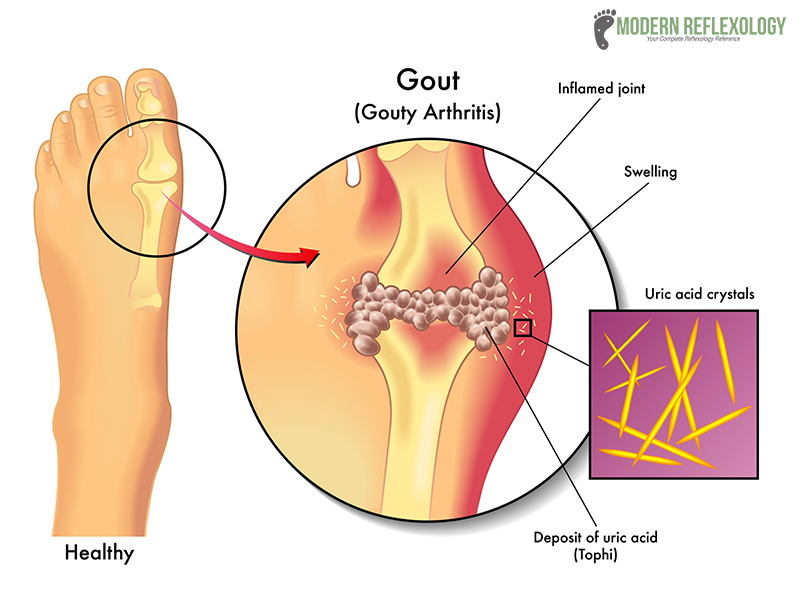 The medical term that describes a high amount of uric acid (gout) is called Hyperuricemia. These uric acid stones have a negative impact on our body and we need to keep the condition under control. If you have been diagnosed with high uric acid levels in your body you should certainly take steps to keep it under control. Don’t worry, the combination of food, lifestyle changes and a holistic treatment like acupuncture for gout can help you tackle the health condition with ease. Learn about a few of the difficulties you would face if you have high Uric acid in your body. What is Uric Acid and Uric Acid Treatment? Hyperuricemia is a condition where there is the presence of surplus uric acid in the blood. The overflowing uric acid passes the liver and enters your bloodstream. Actually, the uric acid is excreted from your body in your urine, or it goes through your intestines to balance the levels of uric acid in your body. Purines are compounds that contain nitrogen. They are formed inside your body or get into your body from outside when you eat purine-containing foods. This compound then breaks down into uric acid. When these compounds increase, it accumulates into your tissues, and forms crystals. This spikes the uric acid levels in the blood. The uric acid can also lead to kidney stones and gout, as it results in gathering the uric acid crystals in the joints. 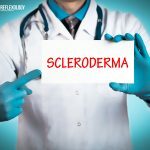 There are several factors that raise the development of Hyperuricemia and gout. There are hereditary reasons too that increase a person’s risk of developing Hyperuricemia. Age and gender also have a role to play and it affects more men than women. Even low dosage of the aspirin can raise uric acid levels in the blood. Initially, you may not get any symptoms. But there are few symptoms that may help you understand that you are under risk. You may suffer from a fever, fatigue and this may quickly raise your uric acid levels. So, how can you keep your uric acid levels under control? Well, in this case, the first thing which you should focus on is food, as in this case “food is medicine, medicine is food.” Reduce the high purine-containing foods and soon you will be able to control the escalating uric acid levels. Cereal-based food such as bread, pasta, flour and so on. Acupuncture is a treatment that has the capacity for treating gout attacks. An acupuncture technique is greatly helpful in pain and inflammation. It is said that acupuncture, especially the surround-needling technique, shows great promise in treating the blood circulation and reducing inflammation. According to Traditional Chinese Medicine (TCM) principles, acupuncture is said to be effective for treating the dampness and heat especially during the time of acute gout attacks. The terms dampness and heat are deeply embedded in biomedical semantics. Dampness is linked to the swelling, and edema is associated with gout, referring to the uric acid crystal buildup in tissues. Heat is a broad term and often refers to inflammation. The Latin terms describe the key components of inflammation (such as the rubor, calor, dolor, and tumor) dating back to the writings from Roman civilization and refer to the redness, heat, pain, and swelling. Actually, the term dampness and heat are the ancient Chinese terms correlating to the Latin terminology for inflammation. Reducing the production of uric acid and enables its excretion. 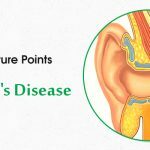 What is gout and how it is treated? 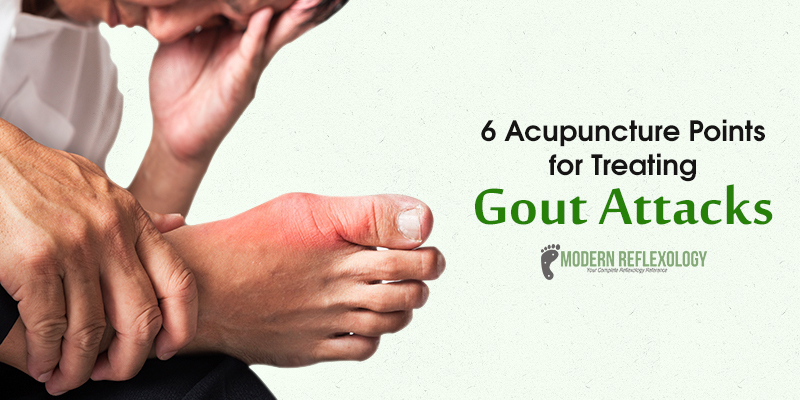 These six potent acupuncture points have a strong impact on your gout health. This is located 3 cun directly above the tip of the medial malleolus on the edge of the tibia. 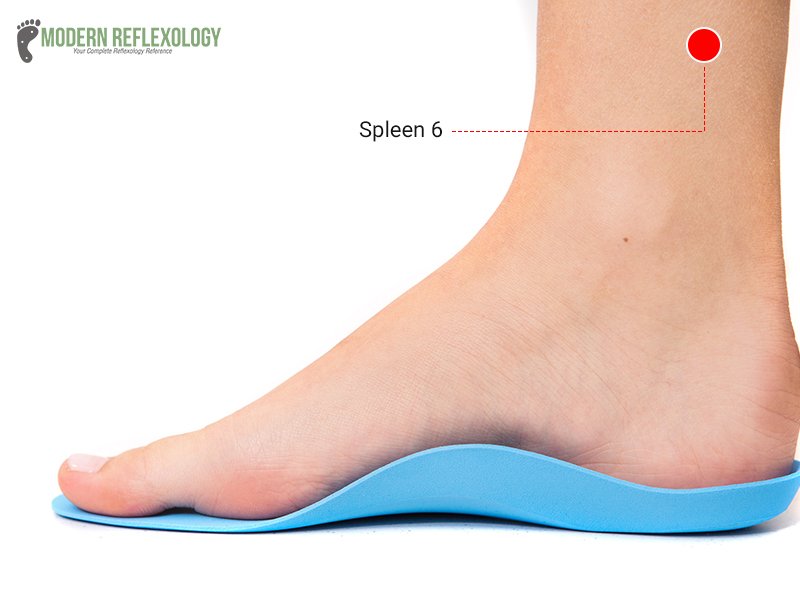 This acupuncture point strengthens the spleen, resolves dampness, helps stimulate the function of the liver, smoothens the Liver Qi functioning, helps to tonify the kidney, nourishes the blood flow and benefits urination. Also, it acts as a regular analgesic point and calms the mind. 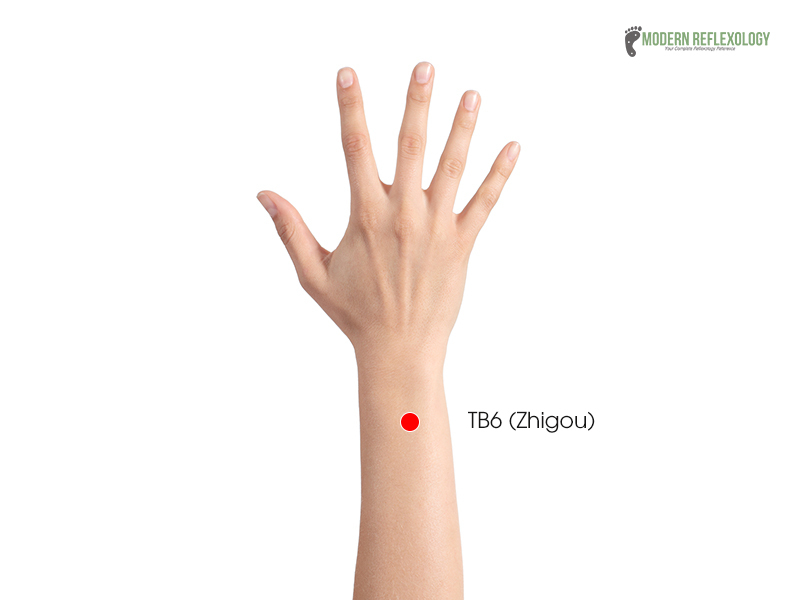 This point is located 3 cun above TB4 between the radius and ulna, on the radial side of the extensor digitorum muscle on the TB4 and the tip of the olecranon line. This acupuncture point helps regulate the Qi and clear the heat in the head. It expels the wind, and regulates Ren Mai (Directing Vessel). It offers huge benefits for the chest, back, and large intestine. It is located 3 cun inferior to ST 35, one finger width in line with the anterior crest of the tibia, in the tibialis anterior muscle. 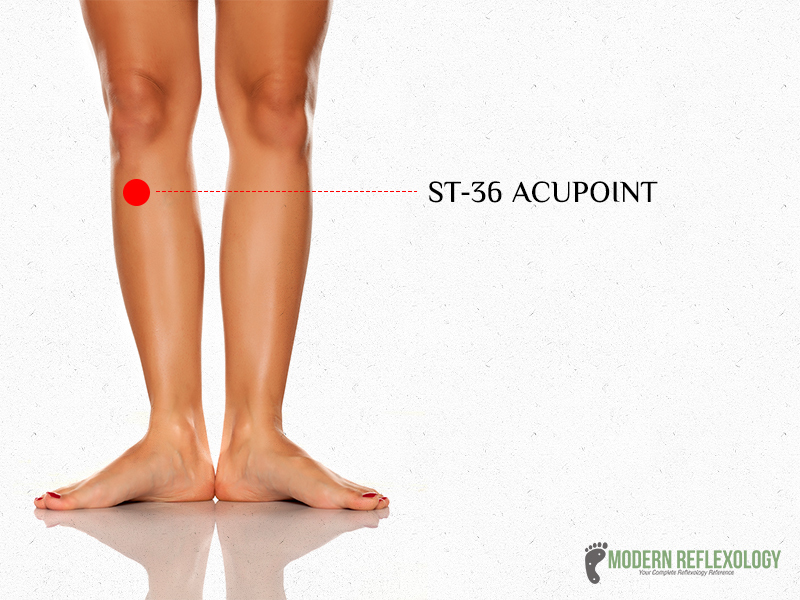 The ST 36 acupuncture point helps rectify the spleen and stomach and regulates the central qi. Its harmonizing properties harmonize the intestines and disperses the stagnation; breaks the thoracic blood stasis; helps in the course of the wind and transforms the damp; regulates the Qi and blood of the channels, and It also dispels the pathogens and helps prevent certain diseases. This point is located in the proximal to the web margin between the 2nd and 3rd metatarsal bones; this is known as the depression distal and is in line with the 2nd metatarsal digital joint. This acupuncture point boasts of several benefits, which clears heat, helps regulate the intestines and also resolves damp-heat. It calms the mind (Shen) and also expels wind from the face. It is located on the lower border of the medial condyle of the tibia in the indentation below the medial condyle of the tibia. 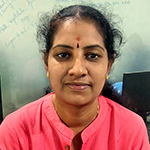 This point regulates the spleen, resolves dampness, throws open the waterway, and also benefits the burner and helps in urination. This point is located in a depression distal to the meeting point of the 2nd and 3rd metatarsal bones. It helps expels the wind, clears the heat, and also removes the channel obstruction. Plus, it also regulates the intestines and helps resolve edema. 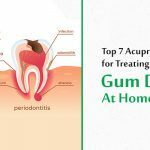 Does acupuncture help gout? Yes it does, provided you are willing to bring about a radical transformation in your lifestyle. 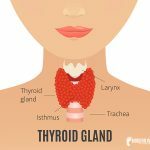 If you follow them to the tee and try the acupuncture points under the guidance of a qualified acupuncturist, you will notice a significant change.